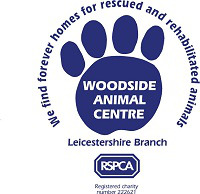 Woodside Animal Centre the Leicestershire Branch of the Royal Society for the Prevention of Cruelty to Animals (RSPCA) are a separately registered self-funding branch of the RSPCA and responsible for raising funds locally. Each year approximately 3500 animals arrive at the centre all needing our help. 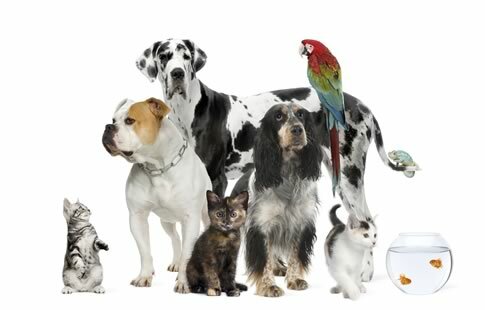 We take in and care for animal victims of cruelty, stray and unwanted pets. Our aim is to rehabilitate and retrain these animals and find them new loving permanent homes. In 2012 we successfully rehomed over 3,000 animals and are one of the RSPCA’s top re-homing centres. We also actively rehabilitate and return injured wildlife to their habitat. To maintain the animal centre, we currently need around £15,000 per week, which we can only raise in the Leicestershire area. Increases in abandoned animals and cruelty cases over recent times has placed added financial pressure on our animal centre. We are continually trying to increase our capacity to care for our animals and 100% of any money donated or bequeathed goes directly to the centre.